100s of Toy Pets for Holiday Gifts! Does your child want a puppy or kitten for the holidays? If that isn't an option, pet themed toys make a great alternative for seasonal surprises. From motorized cats and dogs to deluxe dinosaurs that will stomp around the house, below you'll find the perfect pet present that won't cause Dad to sneeze. 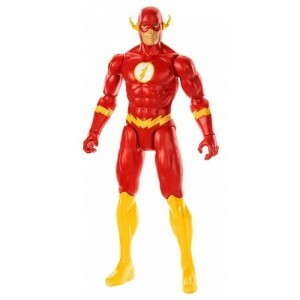 Best of all, the real-time price comparisons will help you find these toys at amazing prices. This is one fun party crew! The Zoops are the fun electronic pet themed toys that can zoom, twist, and climb.